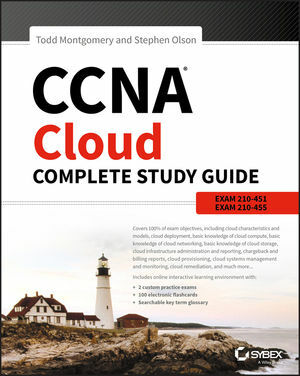 Todd Montgomery, CCNA Data Center, CCNA Security, CCNP Routing and Switching, is a senior datacenter networking engineer for a Fortune 500 company. His work involves network design and implementing emerging data center technologies as well as cloud design and implementation. Stephen Olson, CCIE, CCNP, CCNA, is a senior networking architect who consults with data center businesses. His projects include large-scale LAN/WAN design and all things cloud and data center-related, plus buzz word SDN SD-WAN projects integrating with cloud.